An elegant gift tube containing our best selling Earl Grey tea! 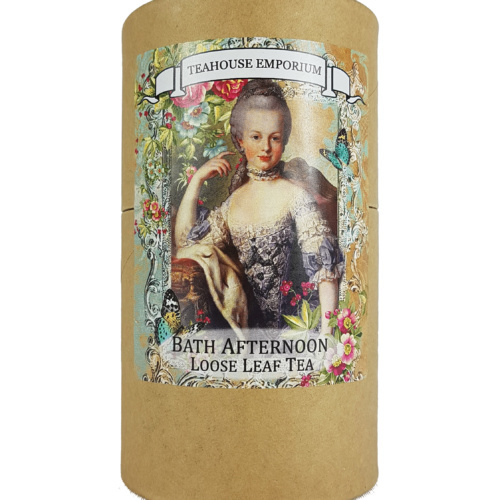 Earl Grey Imperial. 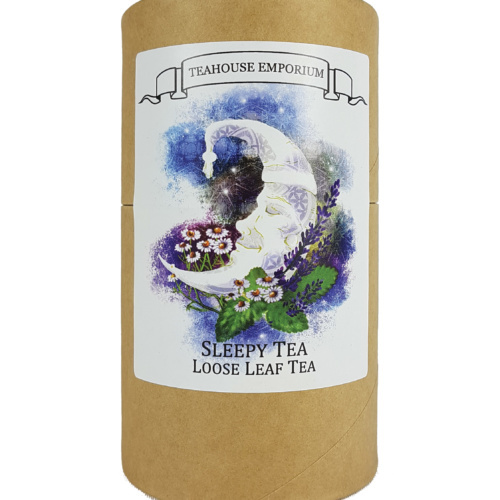 This signature blend of large leaf Ceylon tea, high quality Italian Bergamot oil and Jasmine Blossoms offers an exquisite cup of tea! 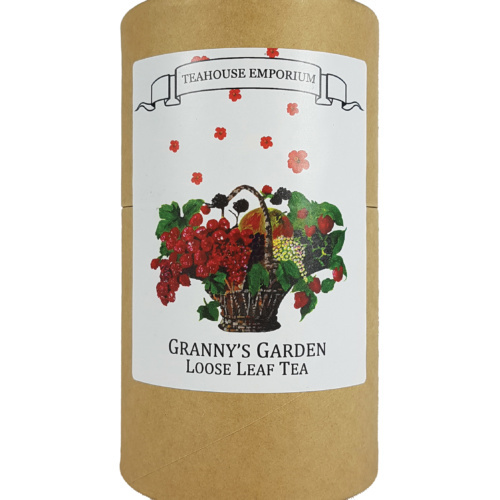 Ingredients: Ceylon black tea, superb quality Italian bergamot and dried jasmine flowers. 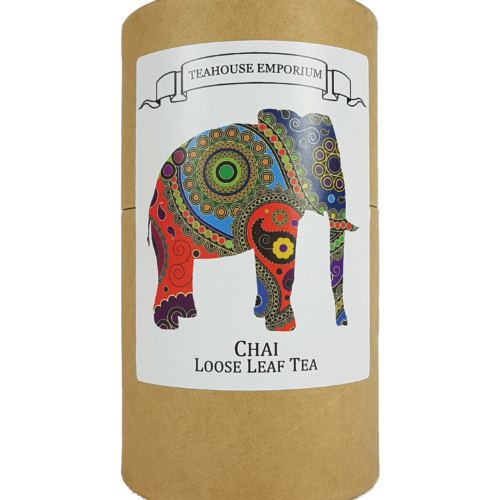 Prefer a tea bag gift? 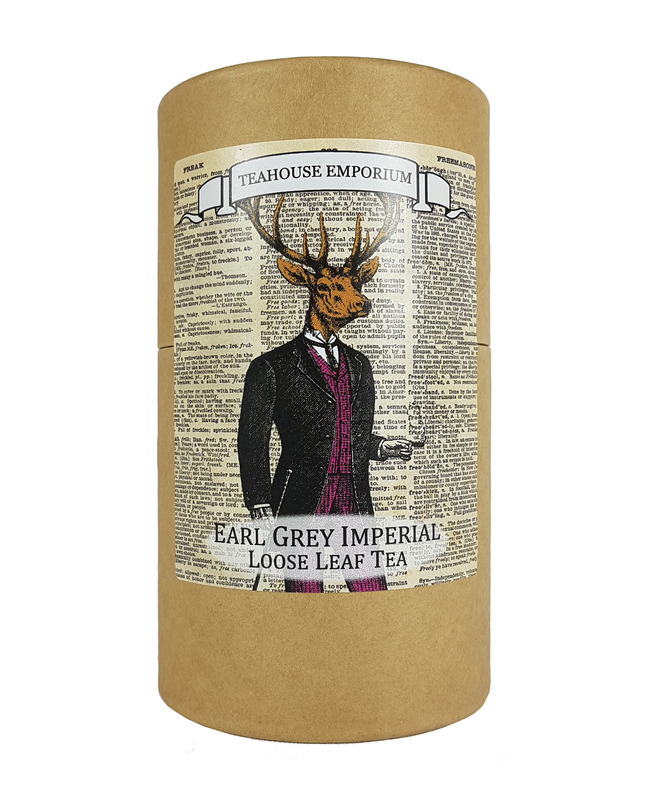 Find our Earl Grey Imperial gift tubes here!